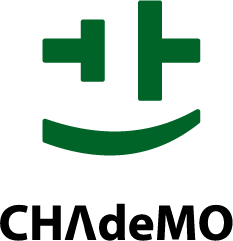 The first dual output DC charger with CHAdeMO’s certification. 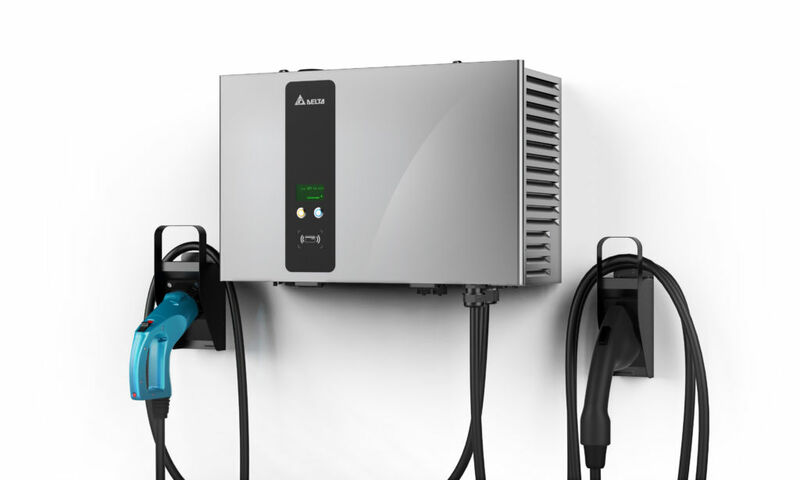 Delta’s 50kW quick charger has high power efficiency, user-friendly interface, IP55 ingress protection and connectivity to backend system. 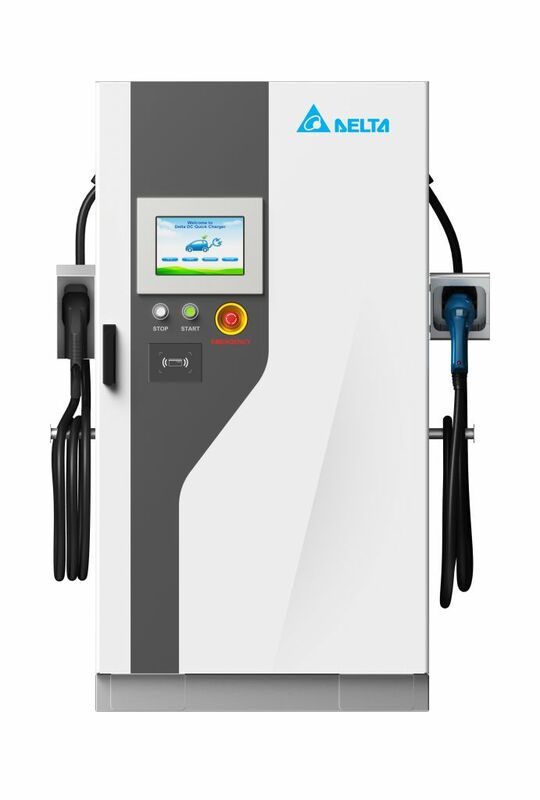 It provides reliable service and outstanding performance for all kinds of EV charging applications. 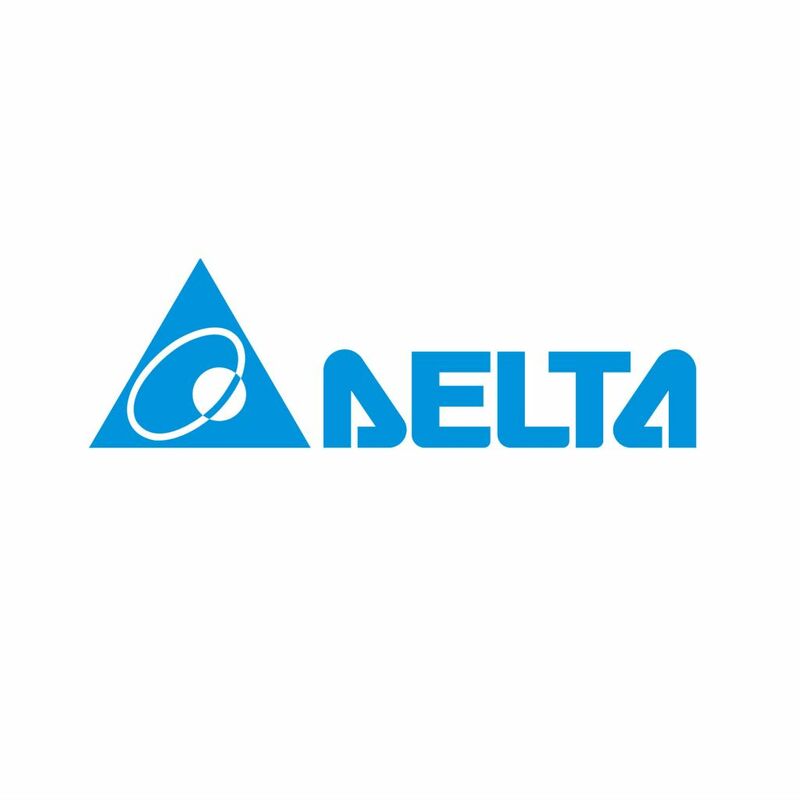 Delta is a global leader in power and thermal management solutions and a major player in EV charging solutions. Delta not only focuses on developing highly efficient, user-friendly and integrated EV charging solutions for various applications, but also work closely with global major auto OEMs to ensure the best usability of its products.